What’s been going on in the openSUSE KDE team this week? 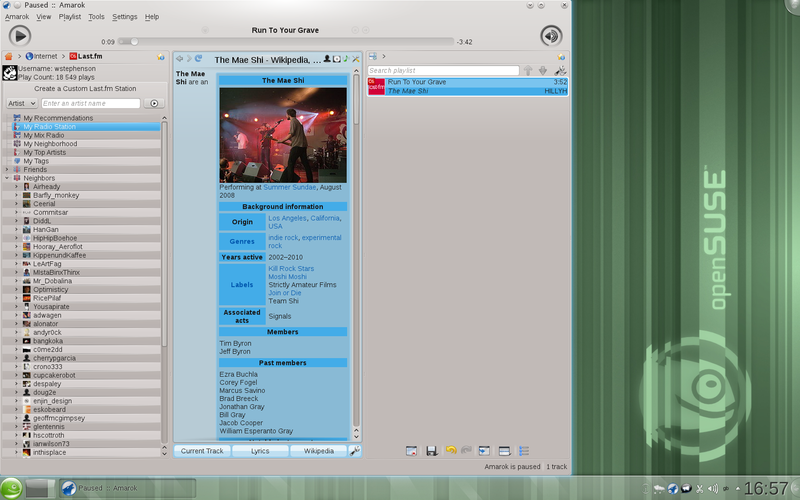 The news on everybody’s lips is that the KDE project released 4.6.0 yesterday. Naturally, we’ve got it available for download for all current openSUSE releases as we prepare 4.6 for openSUSE 11.4. 4.6 brings better performance and improved power management control to the Plasma workspaces. 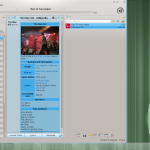 The KDE 4.6 application releases include features such as navigation capabilities in the Marble map app, more ways to search your files in Dolphin, and photo sharing via social networks. KDE 4.6.0 is currently available in the KDE:Distro:Factory repositories. A KDE:Release:46 repository will shortly be made available, providing the point releases in the KDE 4.6 series. But that’s not all that we’ve been up to. Amarok 2.4.0 continues to help you rediscover your music, with better automatic playlists and removable device support. We’ve packaged KOffice 2.3.1 including the realistic natural medium paint app, Krita. 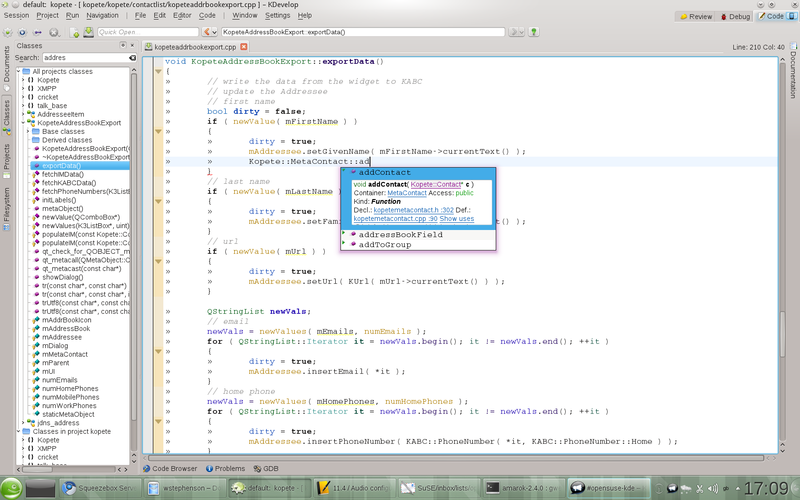 KDevelop 4.2, also released today, is already on our mirrors. C++ and PHP coders should check it out for its powerful code completion and refactoring support, augmented with better search and replace, improved Kate text editor, and QtHelp documentation support. digiKam 1.8.0 leads the way in professional Free Software photo management. The team continues to work to prepare openSUSE 11.4. 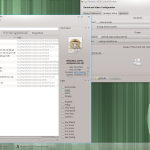 The openSUSE updater applet is being replaced by the more polished KPackageKit from KDE. Our beta testers have already resolved several critical bugs before 4.6.0 was released, and is assessing PulseAudio and the range of Phonon sound system options for the best audio experience when 11.4 is released. All dependencies on the old HAL system for hardware in KDE have now been replaced with udev, and have received a lot of testing. KSynaptiks has been configured by default to allow touchpad taps, but disable the touchpad when typing. And the team has been assiduously packaging new dependencies in KDE’s 4.6 releases so they are fully featured, including the Okteta hex editor plugin for KDevelop, the R backend for the Cantor math app, and the new speaker setup config module. Artwork and branding for 11.4 is nearly complete, featuring the Celadon Stripes wallpaper by KDE’s﻿ Ivan Čukić . The mysterious-looking upstream default wallpaper ‘Horos’ is also available – just install the package kdebase4-workspace-branding-upstream. 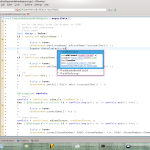 KDE’s Oxygen look and feel becomes possible in GTK apps by installing the new Oxygen GTK theme. And a number of minor tweaks to the default KDE in a new installation of 11.4 add up to improved performance, for example by deferring starting services until they are needed. If you want to join the fun or just need a helping hand, the expert and fanatical openSUSE KDE team can be found in #opensuse-kde on IRC, at opensuse-kde@opensuse.org or at http://en.opensuse.org/Portal:KDE. WOW! 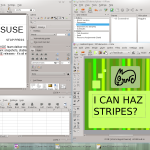 KDE is going to be great in openSUSE 11.4. Let them eat stripes! The icons seem to be mixed Ubuntu and KDE icons. @Lunar: you’re right, it’s a hangover from trying to reproduce a bug when Qt-GTK style is used with some Ubuntu theming. What about the famous floating point exception error problem with nvidia 260.19.x proprietary driver on 32 bit system ? has it been fixed ? As far as we know it’s NVIDIA’s problem so not a lot we can do about it. But KDE 4.5.x on 32 bit Fedora 14 do not have problem with nvidia 260.19.x. If it is NVIDIA’s problem, i’m sure another distro users would get the same problem, yet, as far as i know, only openSUSE users hit this problem. Probably the problem are not specific in openSUSE KDE, but somewhere on another openSUSE stack. Awesome, as always. Thanks guys! 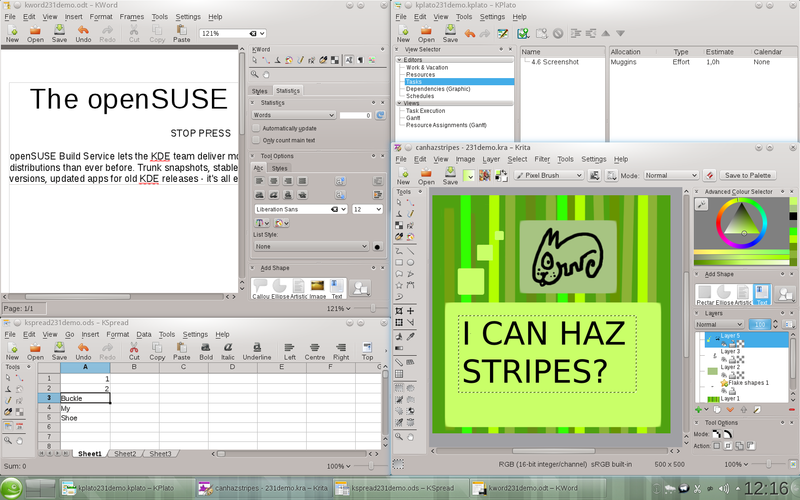 Amarok 2.4, Koffice 2.3.1, Digikam 1.8, Marble with navigation………… opensuse 11.4 is going to be rawesome.